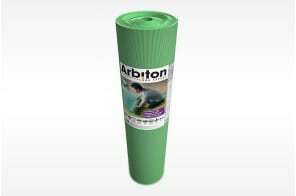 Availability: 415 items in stock. 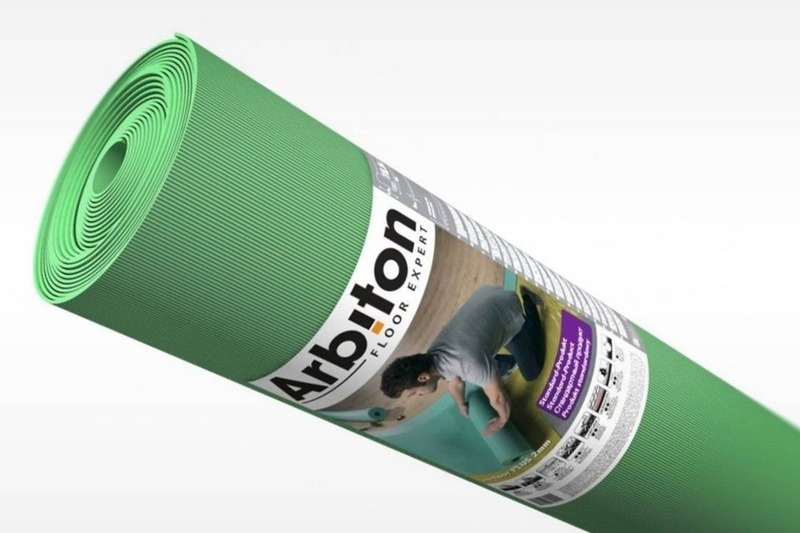 Floor Plus is an underlay made of extruded polystyrene (XPS), in the form of rolls. 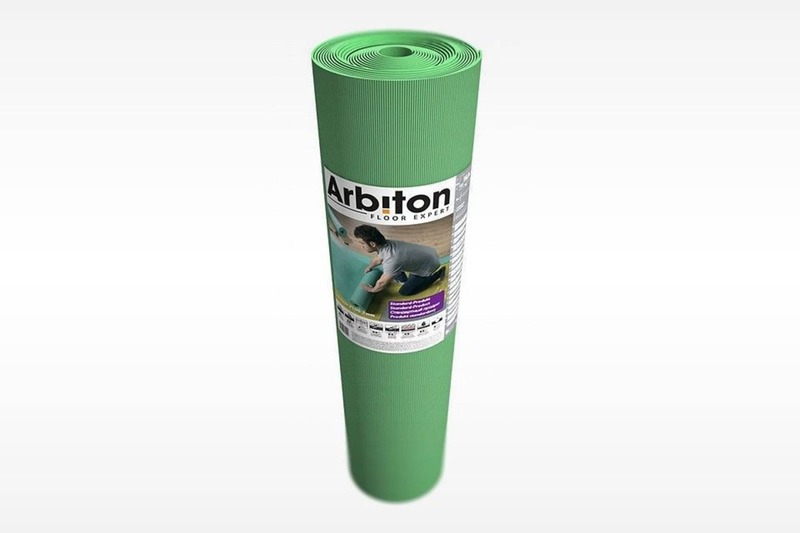 It guarantees high resistance to loads and moisture, optimum noise reduction and thermal insulation. The installation is very easy and fast. laminate flooring and an Engineered boards.